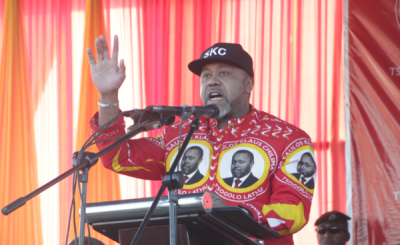 Despite President Peter Mutharika saying he'll seek re-election in the 2019 elections - his Vice President Saulos Chilima has, after weeks of eager expectation and rumours, broken his silence by announcing that he will challenge his boss Mutharika in the presidential race. 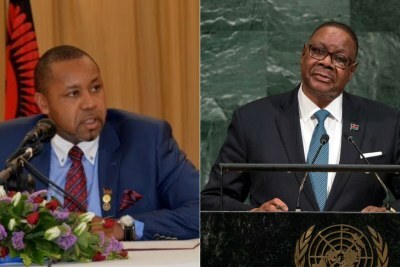 President Peter Mutharika and Vice President Saulos Chilima (file photo). 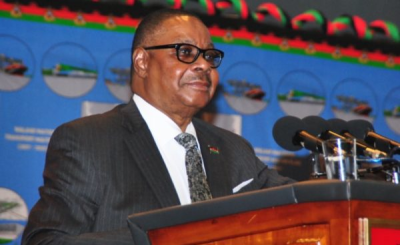 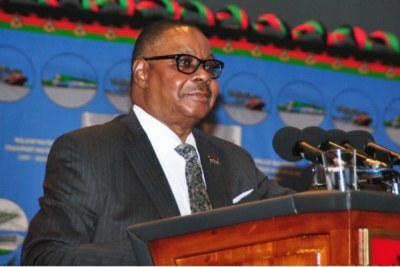 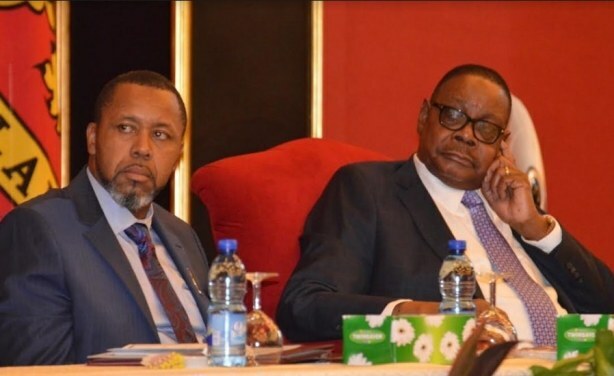 Will Chilima Stand and Deliver on Malawi Presidency?